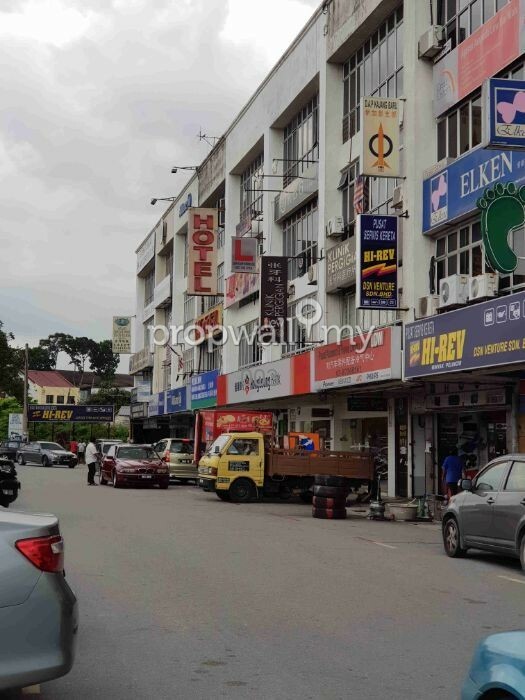 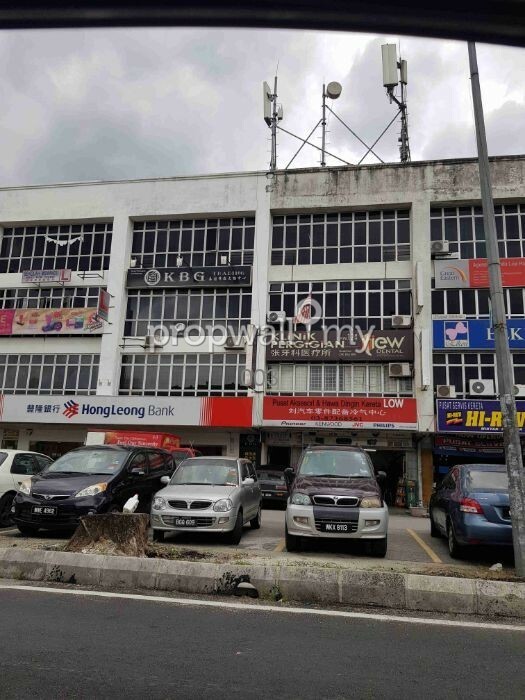 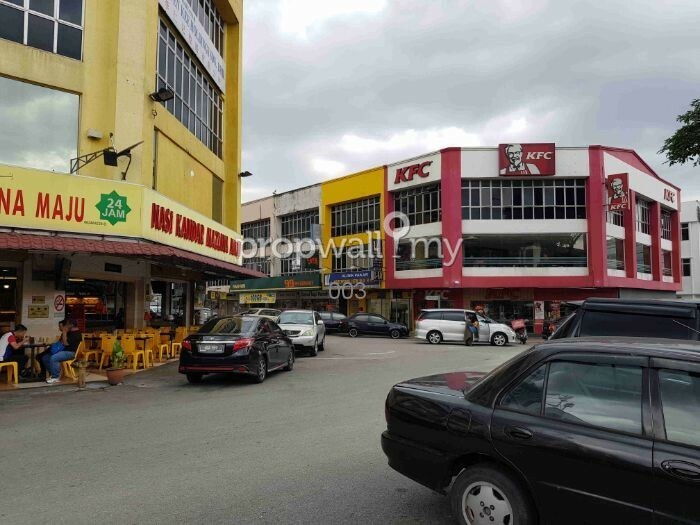 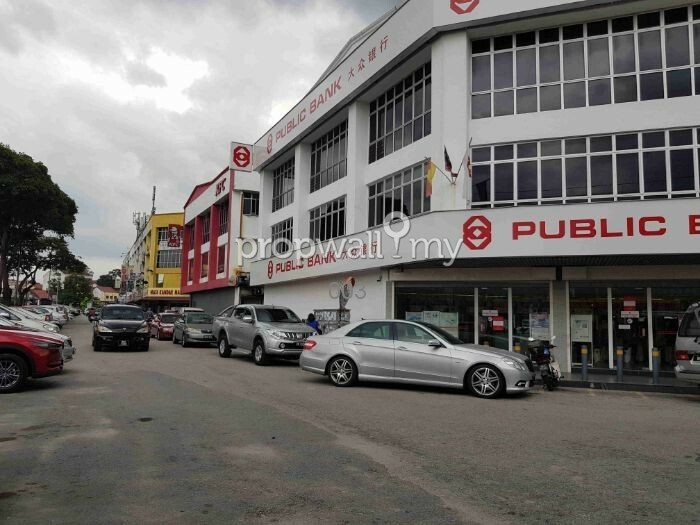 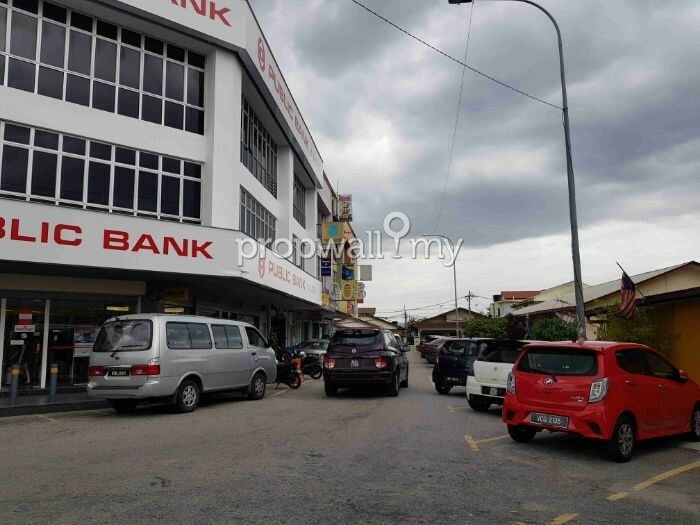 Next To HONG LEONG BANK,PUBLIC BANK,KFC 4 Sty Shop Lot at Kajang Sungai Chua For Sale!!! Hot and Busy Area of Kajang Sungai Chua!! 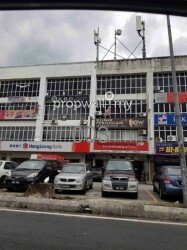 Ideal for Business Operations and Investment!! View to appreciate!!! 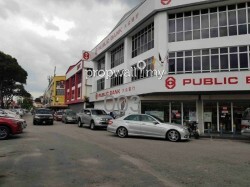 Interested please contact Manson Wong @ 019-914 0944 or Whatsapp@ wasap.my/6 0199140944 for viewing or further info. 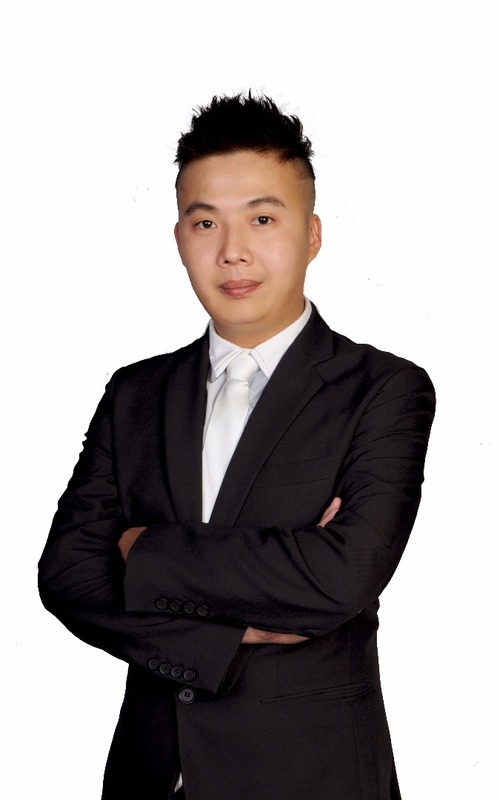 they are for illustration purposes only. 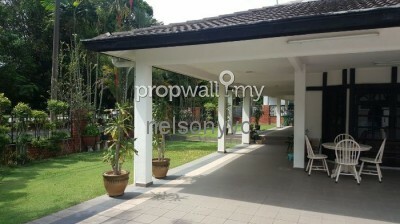 Hi Manson Wong, I saw your listing on Propwall. 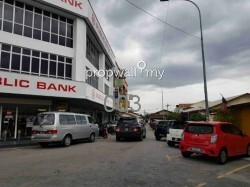 I am interested in your property in Sungai Chua, Kajang.